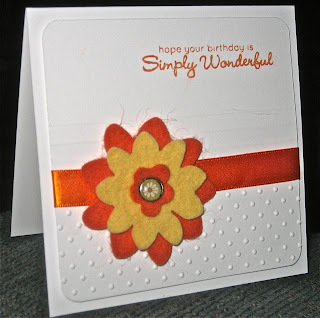 clean&simple: FTL112 Simply Wonderful Birthday! This is my take on the FTL - love this sketch and will be using it a lot! 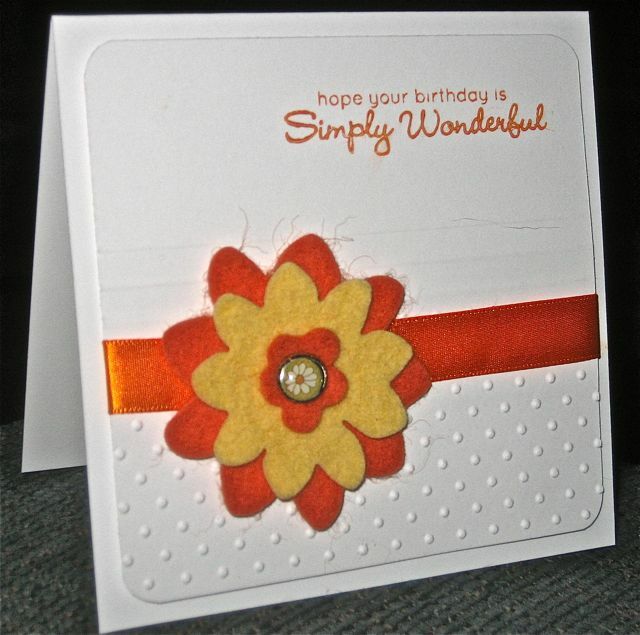 Your card really pops - love the colors and the felt! This is gorgeous! So much texture and I love all the white with the pop of colour!!!! !